Warning: Payyr has been deprecated and is no longer available. We recommend using one of our partner integrations or the GoCardless Dashboard to manage your payments. Today, we're releasing Payyr, a free Direct Debit platform for friends. Think of it as a little Christmas gift. Direct Debit is a fantastic payments system for businesses. As the UK's largest provider, we've helped thousands of them take control of their cash flow with it. So what happens if you reimagine Direct Debit to help individuals collect small payments from each other? You get our new app, Payyr. 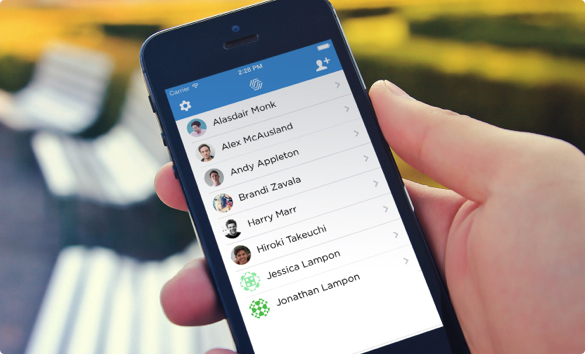 Payyr is Direct Debit for friends, on your iPhone. We've put an incredibly simple interface on top of GoCardless' next generation payments platform. Together they make IOUs a thing of the past. Even better, Payyr is completely free, and takes 60 seconds to get set up. No contracts, no set up fees, and no transaction fees; just simple payments at last. The only limit is a collection cap of £200 per month per friend. Payyr is very much in the experimental phase, so we can't wait to hear your thoughts.